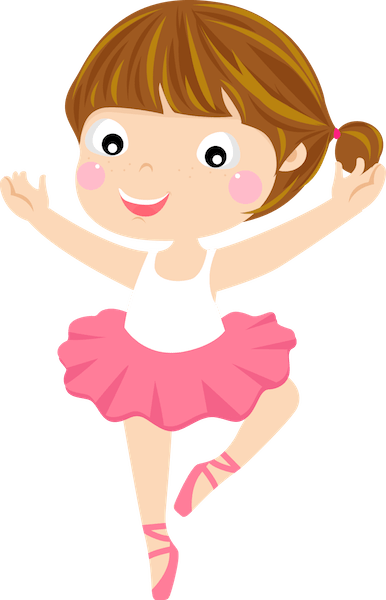 Whitehill Holiday Club, together with, Whitehill Nursery School and Whitehill After School Club are services provided by Whitehill Childcare Services Limited. The Holiday Club offers 50 places per session with dedicated, experienced and qualified staff supervising at all times. We are open 8am to 6pm (Monday – Friday) during all school holidays (except Christmas). In 2010, Ofsted rated the Nursery School as “Outstanding” in all 17 categories – a unique achievement. 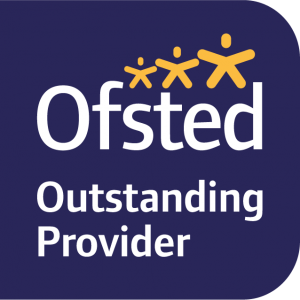 In May 2016, the Nursery School received its second Ofsted Outstanding rating. To develop and maintain a high quality integrated extended schools service with the best outcomes for children and choice for parents in the local community in Crowborough. To provide an excellent service for working parents and a well deserved break for parents of children in the local community. To provide a varied programme of activities supporting all ages and abilities. 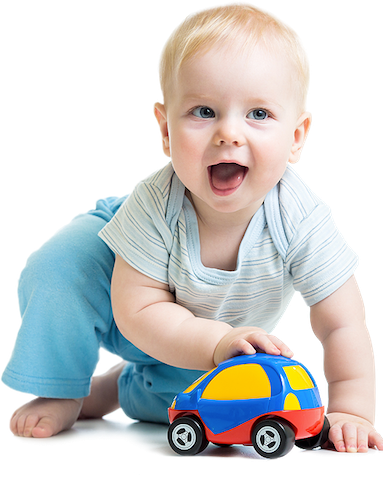 To provide a safe and stimulating, caring and secure atmosphere where your child can fully develop his/her mental, physical and social skills through play activities. To enhance your child’s self confidence, raise aspirations, improve relationships and create better attitudes to learning. 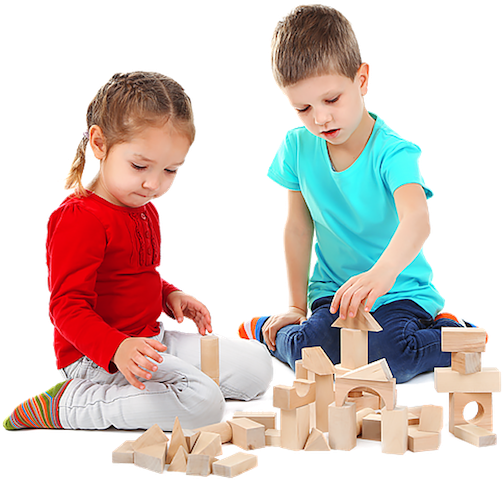 To provide high quality play and learning experiences for your child. To work within a framework that ensures quality of opportunity for all children and families. To liase with outside agencies and the local community in Crowborough. To value each child as an individual. Our dedicated, experienced and qualified staff ensure that children are supervised at all times. We do this by providing numerous activities, projects and experiences to ensure that all children who attend have a wonderful break from school. Our ethos and principles that underpin the Holiday Club are listed below. Board games, construction toys, art and craft activities, writing, drawing and colouring areas, television, quiet areas, computers and PC games, book areas, various toys suitable for differing age groups and abilities, ride on toys for the younger children, outside toys and activities, large outside games and pop up tents. Sports equipment for all ages. Cookery, pottery and sports sessions, nature area and pond dipping, music, dance and art. Baked potatoes with cheese/sweetcorn/tuna, wraps, pasta, crackers, cheese/spaghetti/beans on toast, fruit, yoghurt, soft drinks. Due to limited spaces, we only have 50 places available and will be allocated on a first come first serve basis. 8am to 6pm (Monday-Friday) during all school holiday (except Christmas). All fees are subject to review. Reasonable additional fees may be charged for external outings/activities as applicable. We require at least 1 week notice if you wish to cancel a session that your child is booked to attend at the Holiday Club. If you do not provide at least 1 weeks’ notice, you will be invoiced for 50% of the session your child was booked in to attend. Holiday Club fees will be calculated per club. Invoices will be issued for booked sessions detailing the payment methods and schedule. Late payments of invoiced fees and any unpaid fees may incur an administration fee of £2.50 per week until payment is received. If the invoiced fees have not been received within an acceptable period, Whitehill Childcare Services reserves the right not to admit the child/children concerned until the invoiced fees and surcharges have been received in full. Invoiced fees can be paid either by cheque, BACS or childcare vouchers as detailed on the invoice payment schedule. Cheques should be made payable to: Whitehill Childcare Services Ltd.
Get in touch or visit us! The Nursery School welcomes pre-arranged visitors. Feel free to get in touch to arrange a visit to our nursery for a little walk around, meet our staff and see the class rooms. Please use the form below or call us on 01892 610 816. If you are finding it difficult to locate us, please call on 01892 610 816.